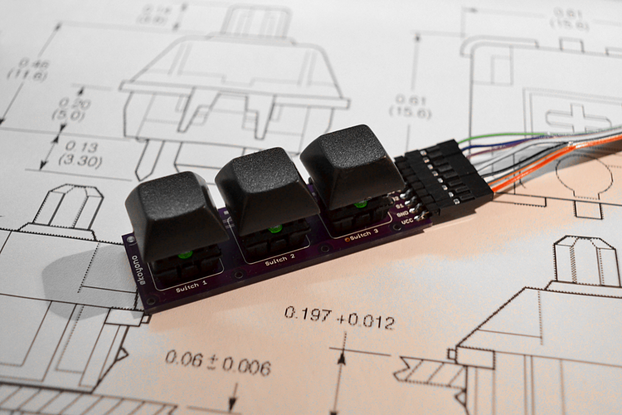 This is a complete kit for building a 3x3x3 LED cube from 27 LEDs and the controller board. 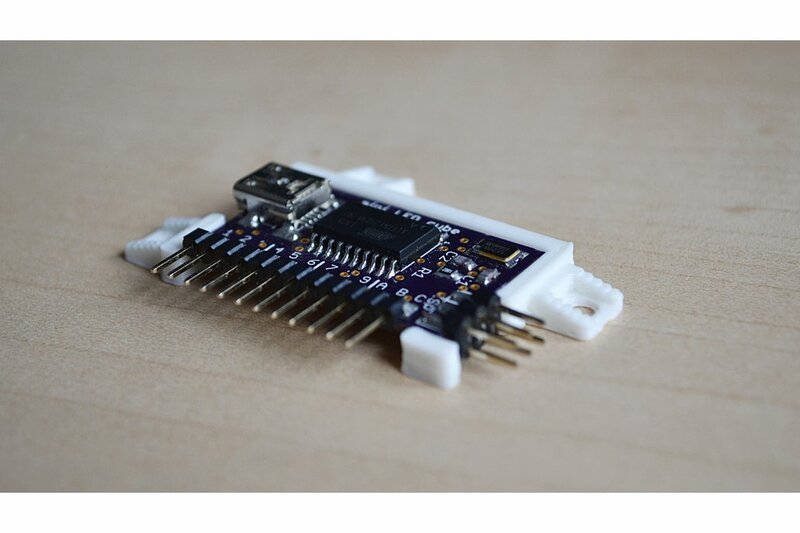 The kit includes everything you need, even a holder to mount the PCB. An AVR (attiny2313) with V-USB (software USB stack) control a matrix of 3x3x3 LEDs which forms a 3D cube of LEDs. Every LED in this cube can be controlled independently over a simple protocol. Various tools (commandline-tool, 3D OpenGL editor) can be used to create animation sequences or simply use the cube as an XFD device. You can find more information on the project on Github. 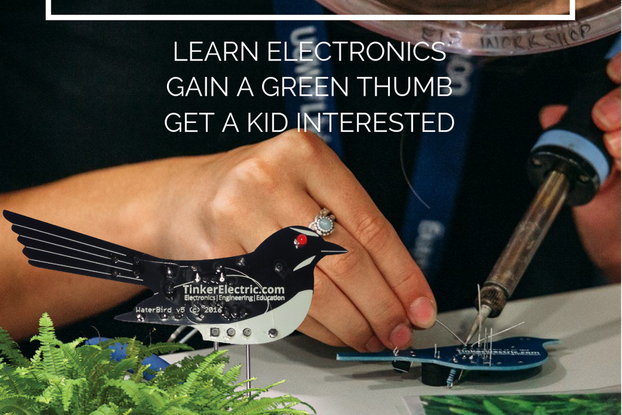 This project was developed to teach that everyone can solder SMD parts. I've tested this with 40 people (14 to 62 years old!) and everybody had sucessfully build the controller board and the 3x3x3 Cube. 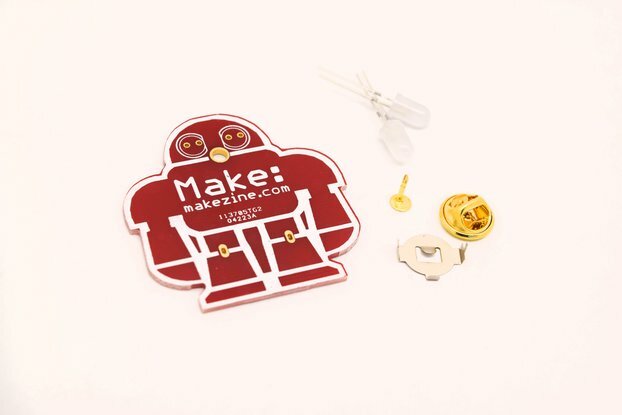 The parts are choosen to be easy to solder. 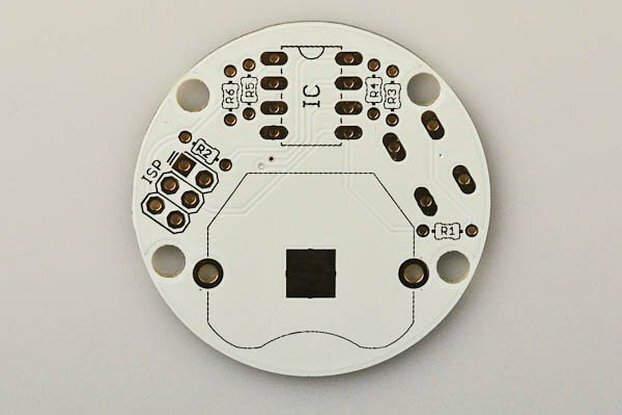 If you don't want to solder the PCB yourself and just use the project as a XFD, I can solder it you.